and ground-breaking performance experiences to young artists and the South Florida region. Since its 2014 inception, Miami Music Festival (MMF) has been proud to establish Miami as a premier destination for elite young classical musicians to train and perform. While the next generation of classical artists come to Miami to receive instruction from an assembly of world-class faculty, the community benefits from accessible public concerts featuring top talent alongside many of classical music’s greatest living performers in repertoire rarely heard in South Florida. With training institutes in Orchestra, Opera, Piano and Conducting, MMF development also includes a pre-college program, a pioneering Career Institute, and a Professional Division incorporating the Miami Wagner Institute. MMF receives nearly 1,500 international applicants each season, selecting around 300 participants through a rigorous audition process. MMF has welcomed students and faculty from over 25 countries and many of the world’s most esteemed music institutions. The festival attracts internationally sought-after performers and teaching-artists eager to identify and cultivate the pre-professional careers of talented young musicians. In three short seasons, the festival has expanded into eight full weeks of programming presenting over 70 public events each summer including 5 full opera productions, 3 symphonic concerts, 7 student and faculty recitals; 20 opera, chamber music, Zarzuela and Musical theater concerts; and 30 masterclasses hosted throughout Miami venues. Furthermore, MMF is dedicated to engaging local youth and Miami’s underserved neighborhoods through successful outreach, community partnerships and by providing accessible events and tickets. With it's founding in 2013, the Miami Music Festival (MMF) has become an international destination for young artists preparing for the rigors of the professional music industry and a welcome addition to South Florida’s blossoming cultural dynamic. In 2016, the creation of the MMF Wagner Institute adds a professional division to the festival, giving the next generation of Wagnerian singers a place to hone their craft while also providing South Florida audiences the opportunity to experience Wagner’s music. Our expanding Institutes in Orchestra, Opera, Piano, Composition and Conducting invite the next generation of artists from around the world to take the stage in exhilarating, dynamic, and frequently career-changing performances. Each program is fundamentally designed to bring out the best in every artist preparing students for evolving demands in the professional world where they will need greater flexibility than ever before. During the festival, students move quickly from symphony performances, to opera, to chamber music concerts, and even competitions, requiring adaptability, determination, and dedication. Collectively MMF provides an intense, challenging, and stimulating artistic environment. Seeing a demand and public interest, I created the festival in response to industry need by creating MMF for aspiring musicians during the slow summer season when the culturally rich metropolis of Miami is all but void of classical music. Miami is already a strong musical center during most of the year, the Miami Music Festival expands on the city’s cultural landscape by providing new performances and hosting training opportunities in what is generally termed the “off-season.” As our audiences have affirmed from MMF’s many successful performances, there really is no “off-season” where talent is concerned. Building upon a foundation of success, MMF is poised for many more encore seasons. "If the Miami Summer Music Festival is able to continue at this level of musicality, there’s no doubt that it will become a major feature of the South Florida summers for years to come." Britten’s “Albert Herring” gets a worthy, enjoyable staging at Miami Summer Music Festival. "The first of the operas presented this season was Englebert Humperdinck's 1893 classic Hansel und Gretel...performed in English and geared towards the audience's youngest members... there were several standout performances in an overall excellent cast." "The takeaway from the concert is clear; the Miami Summer Festival is carving an important place for itself in South Florida's classical scene." Miami Music Festival takes great pride in developing effectual community outreach and providing inclusive classical music opportunities to all South Florida communities. Successful 2015 efforts included partnerships offering tickets and special behind-the-scenes invitations to the Parent Academy, Miami Dade County Public Schools, Culture Shock, Golden Ticket, VetTix, the Doral Conservatory for the Arts, Cultural Connection and more. With the goal to reach young first-time opera-goers and families, MMF programs a "family opera" each season. These productions are typically familiar and fantastical storylines, often sung in English, with each production carefully programmed and crafted with children and young audiences in mind, complete with accompanying educational materials for teachers and parents. In the 2015 season, MMF hosted record audience numbers for their productions of Hansel & Gretel and a family-night performance of Cendrillon (Cinderella). Children were invited to exclusive activities before and after the shows, including an Instrument Petting Zoo and meet-and-greet photo opportunities with the casts in costume. Under the direction of MMF Career Institute students, children were granted hands-on interaction with a variety of instruments at the Instrument Petting Zoo, and encouraged to try out instruments ranging from strings to wind to brass to percussion. Before the curtain rose, one lucky child was even given the chance to conduct the orchestra under the instruction of Maestro Rossi, with the rest of the audience cheering her on! As a 2015 grant recipient from Miami Dade County and the State of Florida, MMF believes that bringing in new audiences is a vital part of its mission and maintains affordable ticket prices well as many free events so as to remain accessible to all Miami residents. 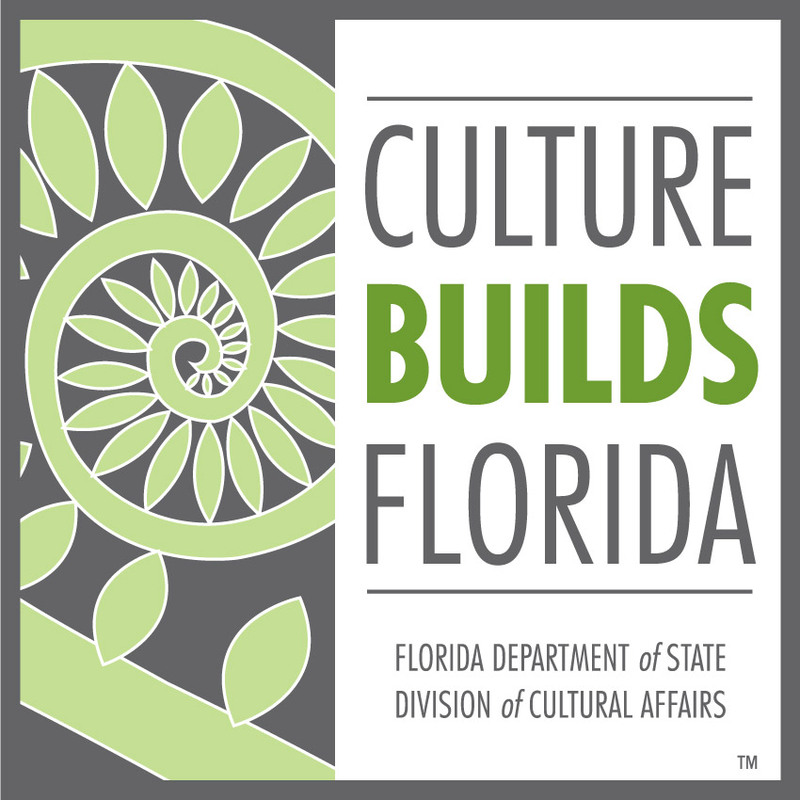 Classical music is inherently diverse, as is the international culture in South Florida, and we encourage the community to join us in exploring our diversity and connection through music and nurture the growth of arts and culture through our families. Sign up for a chance to win a pair of subscription tickets for our 2016 Festival!